I’ve read bits and pieces of Maxwell’s writings over the years, but never actually sat down and read one of his books all the way through. While this book isn’t breaking new ground, per se, it is a solid compilation and practical approach to pursuing and realizing your life dream. Each chapter is an exploration of a question the author is posing to the reader. The questions challenge you to make sure that you’re approach is based in reality rather than just pie-in-the-sky hopes. In fact, at the back of the book there is a practical study guide called “My Dream Map”. It walks you through the 10 questions and offers exercises for you to work out the concepts introduced throughout the book. Each chapter also includes a real-life story of someone who has followed their dream and succeeded. I thought this was a great addition to the content because it took it beyond theory and showed real-world application. The Ownership Question ::: Is my dream really my dream? The Clarity Question ::: Do I clearly see my dream? The Reality Question ::: Am I depending on factors within my control to achieve my dream? The Passion Question ::: Does my dream compel me to follow it? The Pathway Question ::: Do I have a strategy to reach my dream? The People Question ::: Have I included the people I need to realize my dream? The Cost Question ::: Am I willing to pay the price for my dream? The Tenacity Question ::: Am I moving closer to my dream? 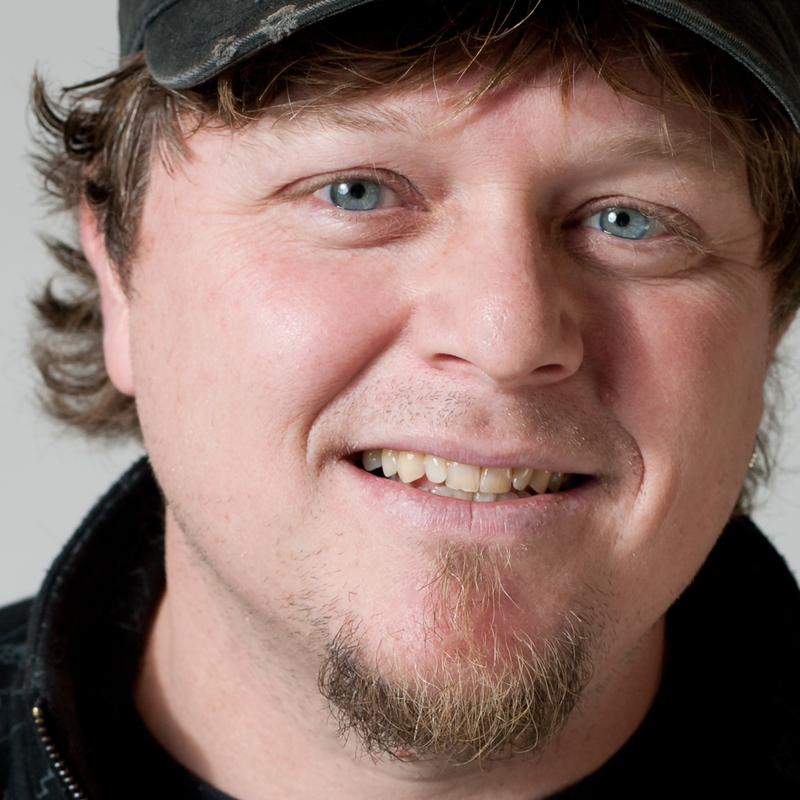 The Fulfillment Question ::: Does working toward my dream bring satisfaction? The Significance Question ::: Does my dream benefit others? There was a lot of great information and encouragement in this book. If you’re busy chasing down the dreams in your life, I’m sure you’ll find this to be a great read. 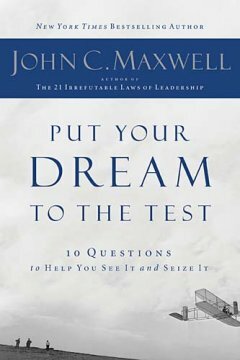 New York Times and Business Week best-selling author John C. Maxwell helps people answer ten powerful questions to reveal a future where their dream is fulfilled. Most people John Maxwell encounters have a dream. In fact, he’s asked thousands about their greatest aspirations. Some describe their dream with great enthusiasm and detail. Others are reluctant, almost embarrassed, to talk about it. Regardless of their zeal or fear, the same question drives every person with a dream: Can I achieve it? In Put Your Dream to the Test, Maxwell brings the subject of a personal dream down to earth. He gives readers practical and powerful direction for their lives by leading them through ten questions that will help them create a clear and compelling pathway to their dream.